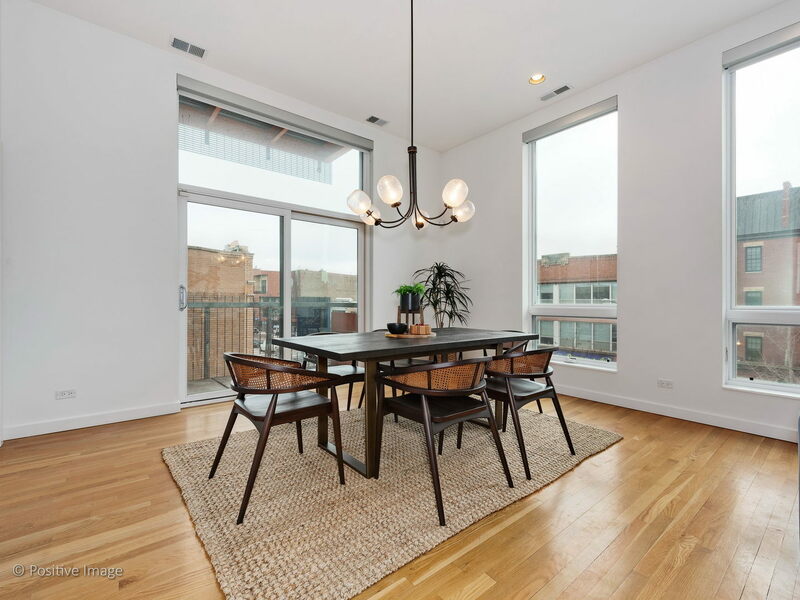 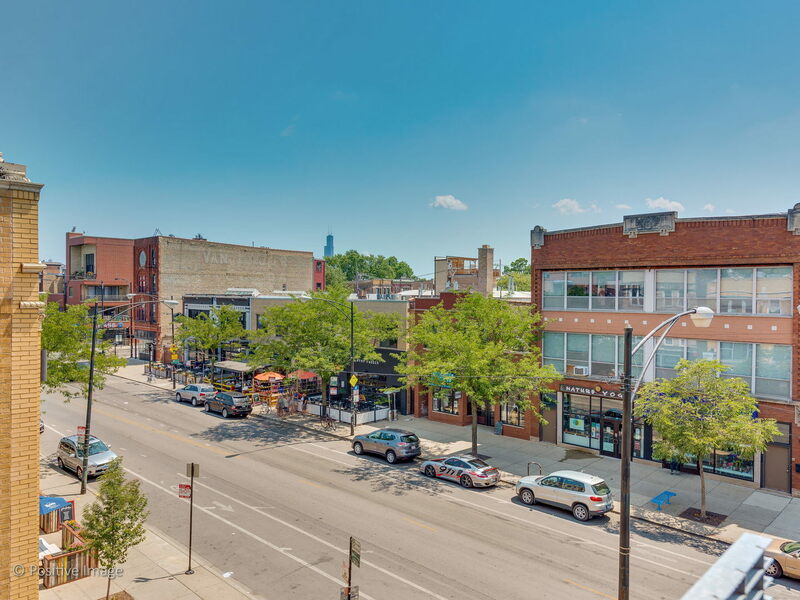 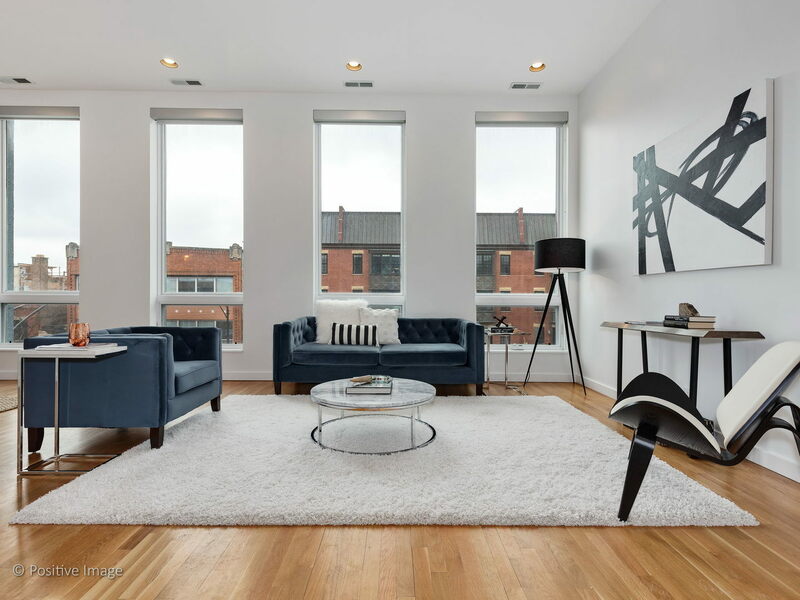 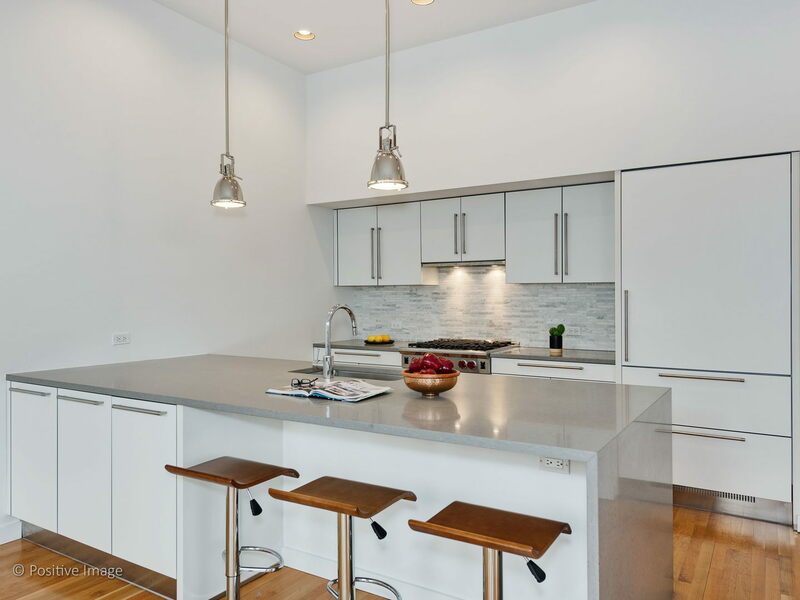 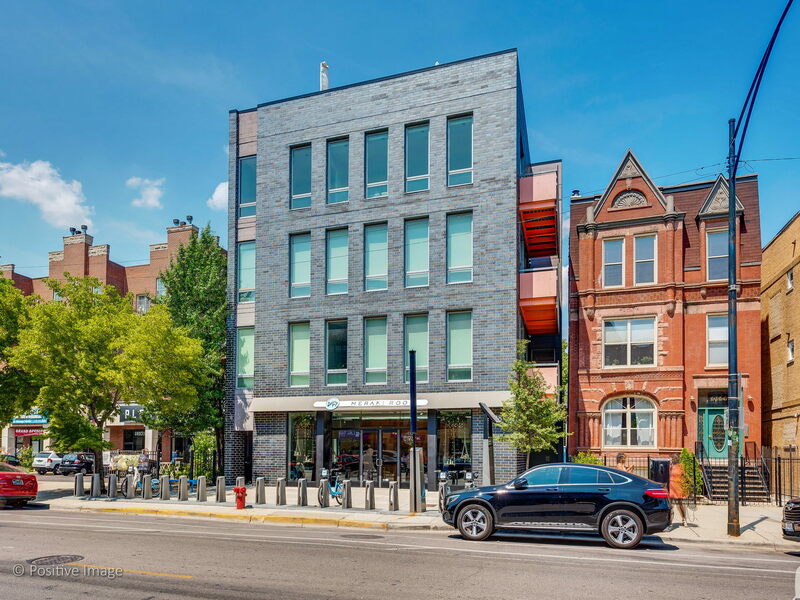 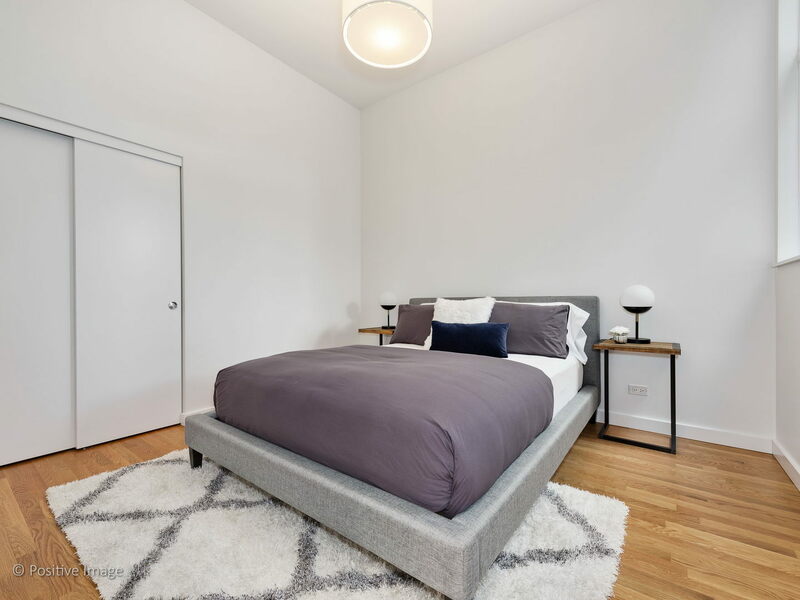 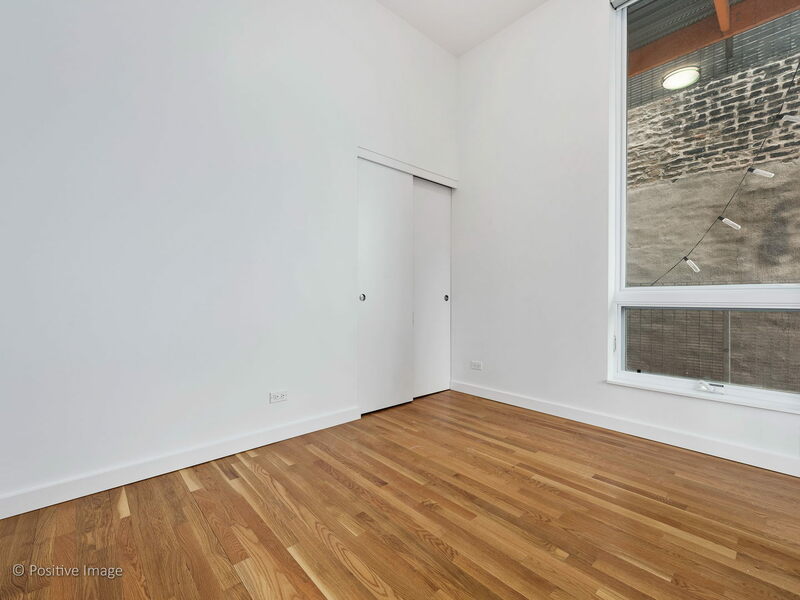 This south-facing condo is is right in the middle of Wicker Park, just high enough to have quiet from the street but close enough to feel like you&apos;re still part of the action. 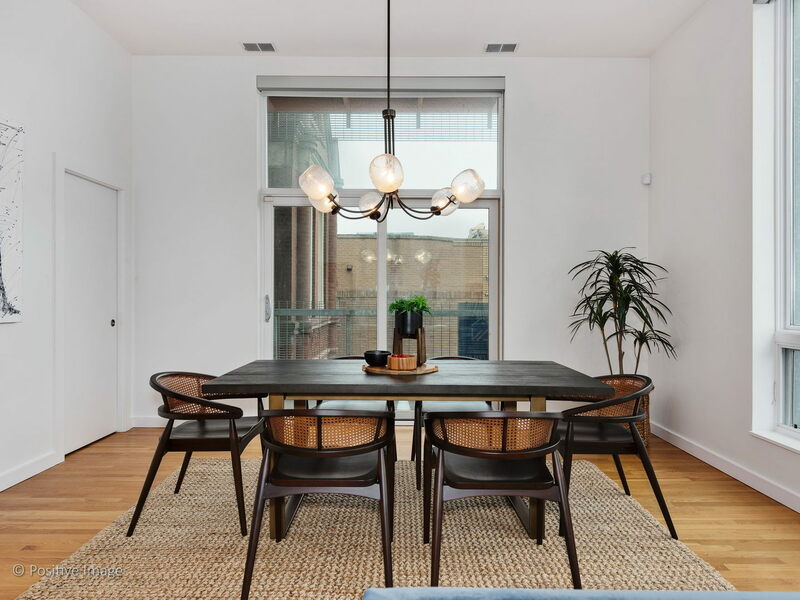 The 10&apos;9" ceilings will immediately make the open kitchen, family and dining area feel huge with large windows bringing in loads of light. 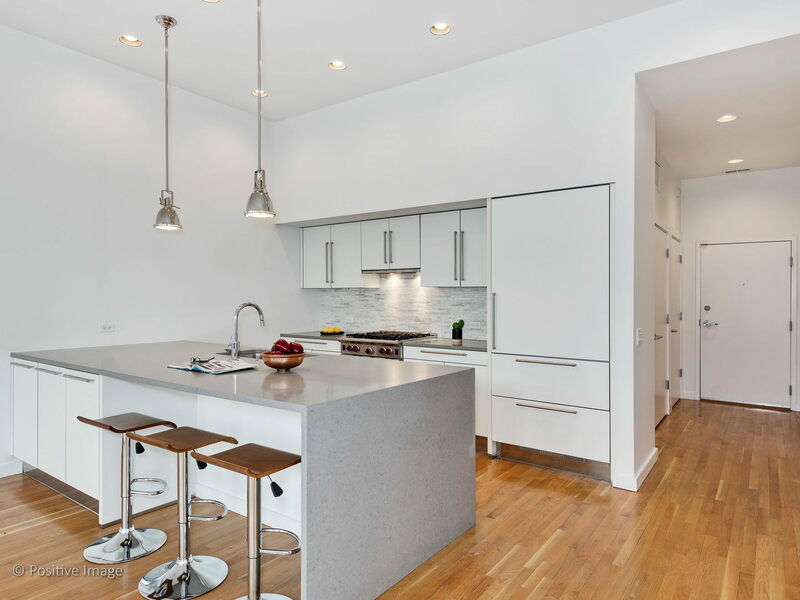 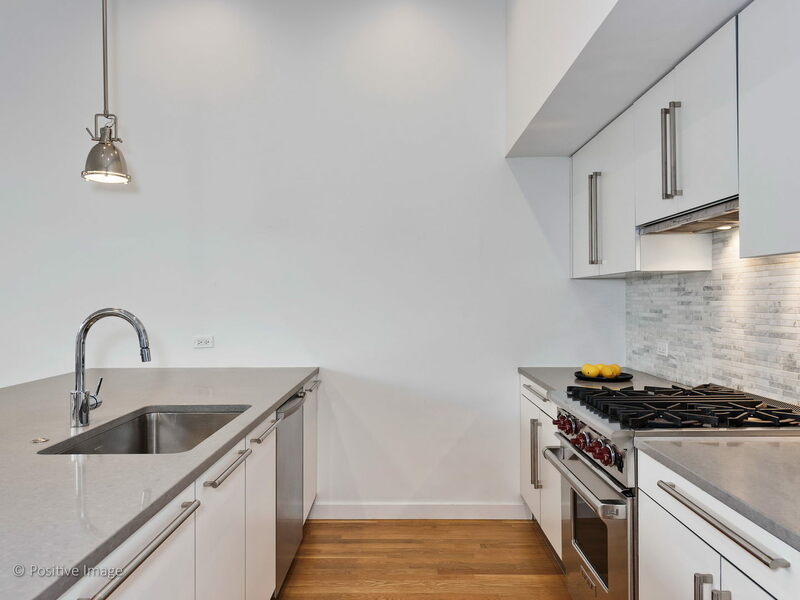 The mainly-white kitchen is filled with high end appliances (Paneled Sub-Zero refrigerator, Wolf oven, Bosch dishwasher) and a waterfall countertop. 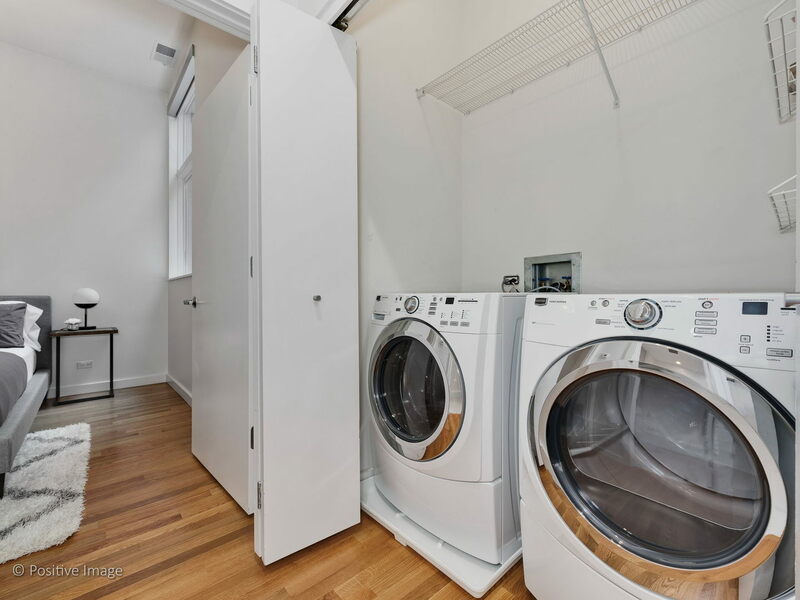 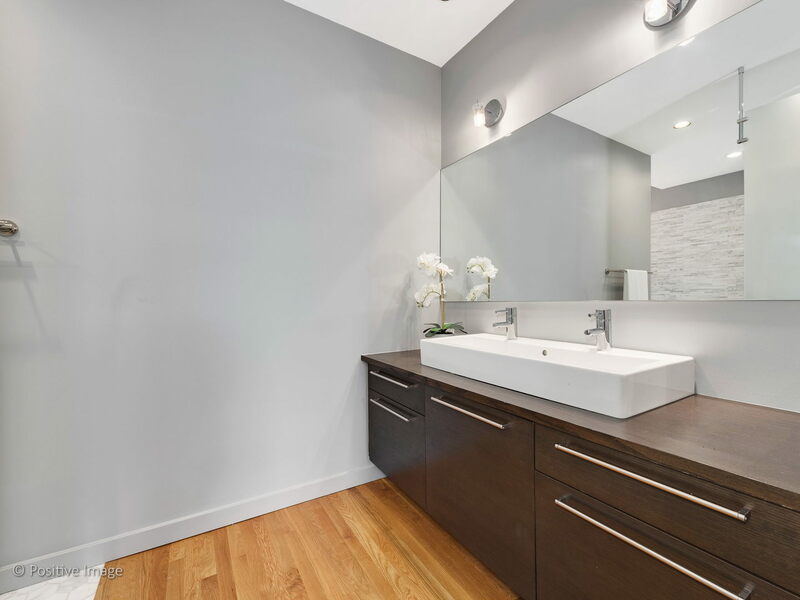 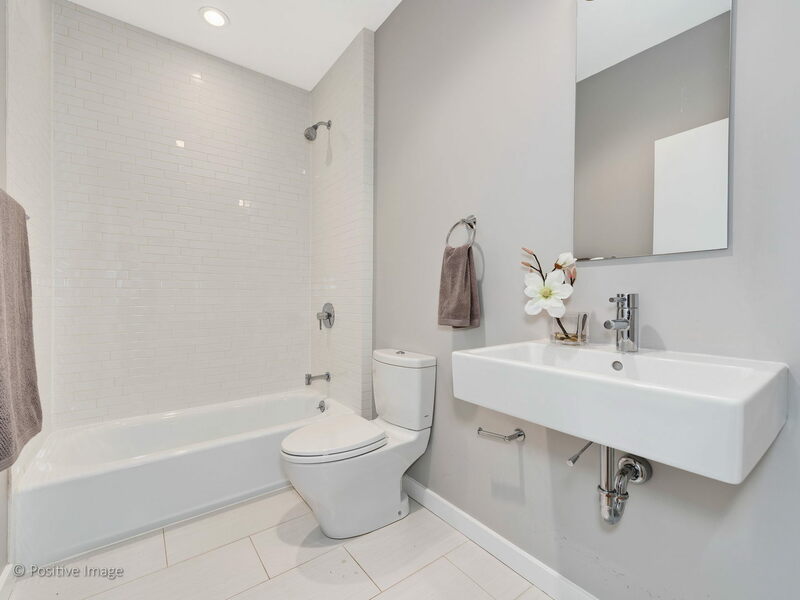 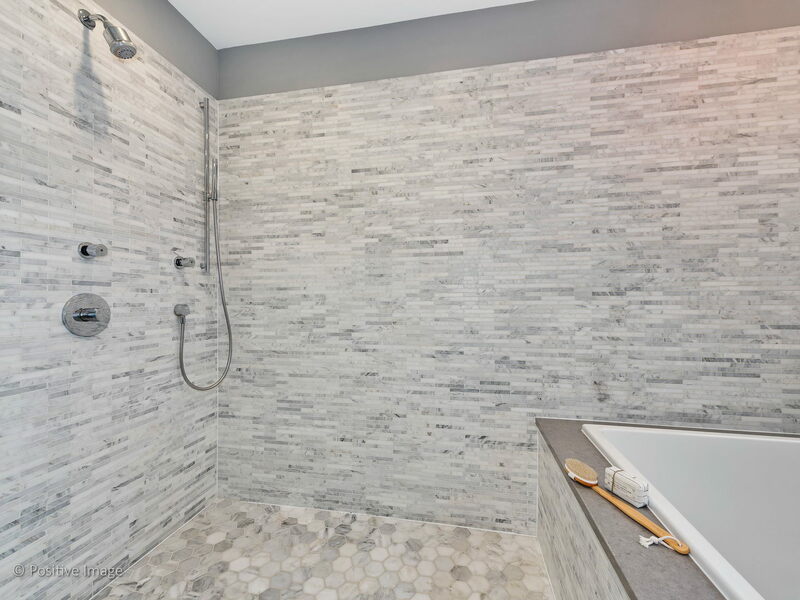 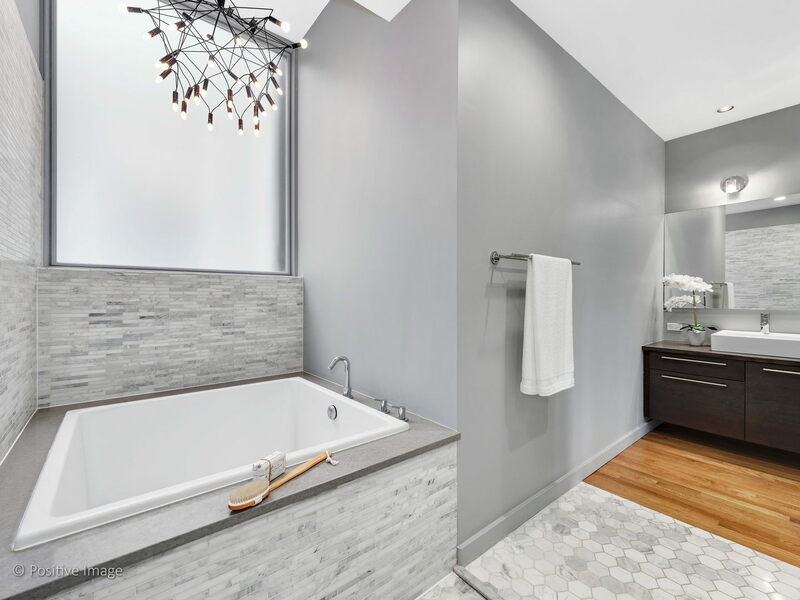 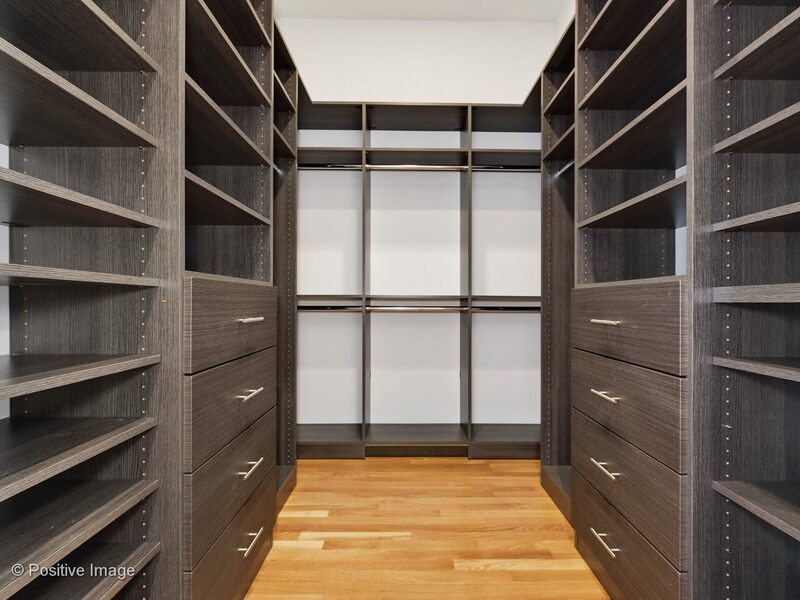 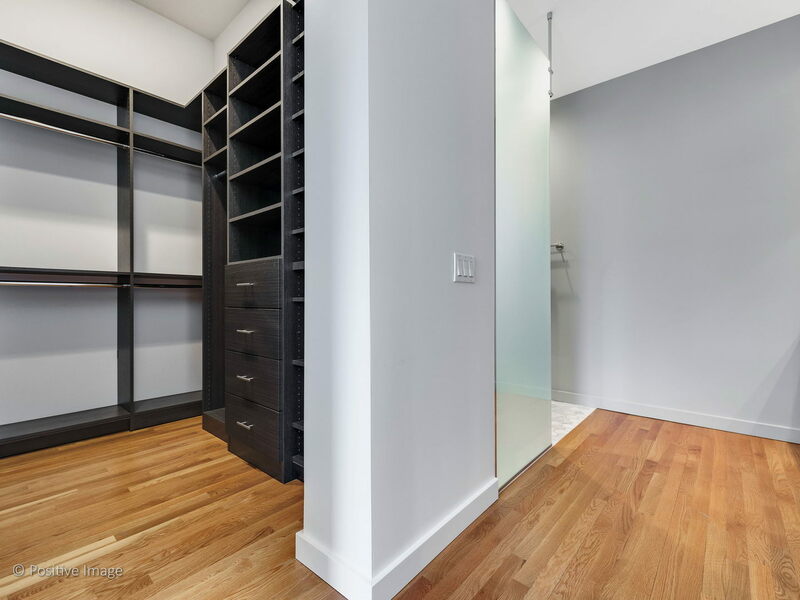 There are hardwood floors throughout the unit, a side-by-side washer dryer closet and one of the chicest master bathrooms you&apos;ve seen in a while...with an oversize soaking tub. 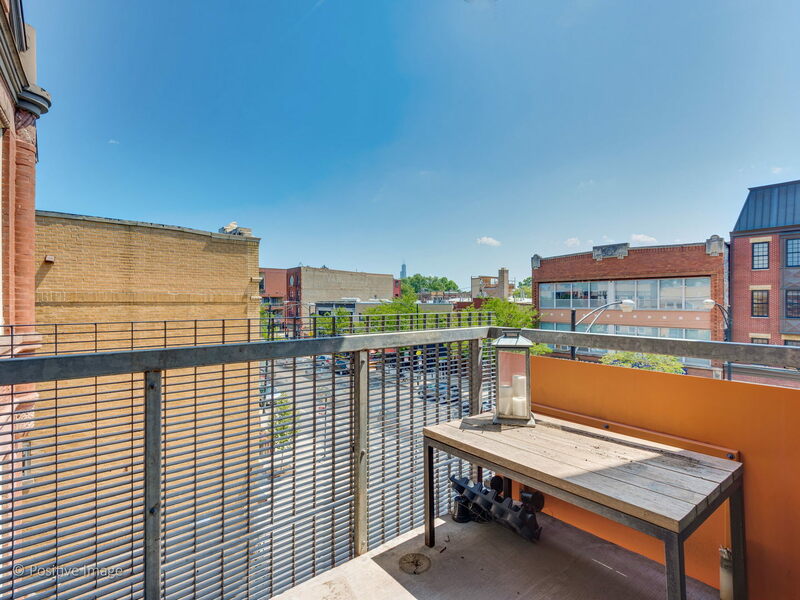 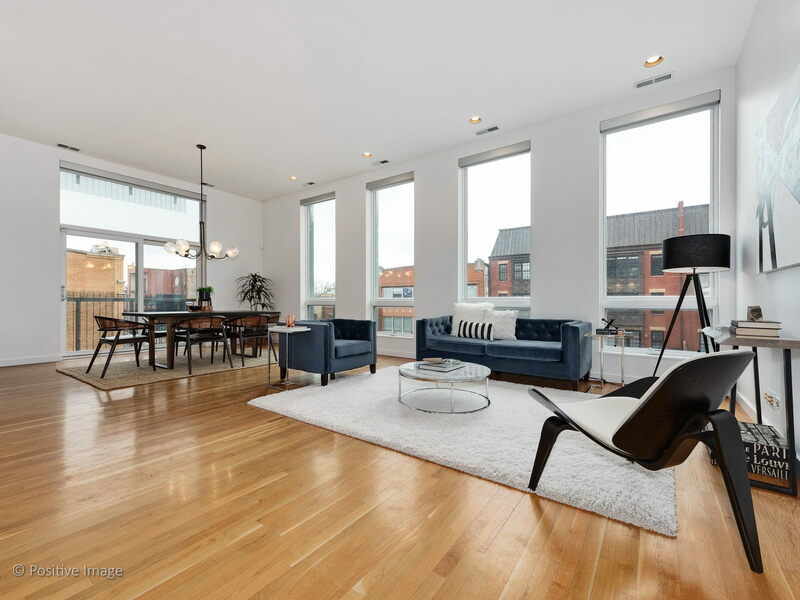 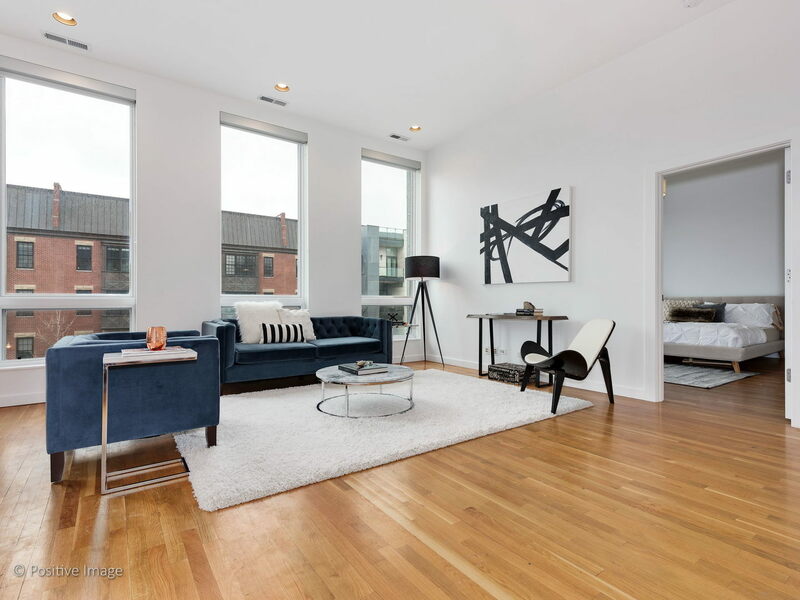 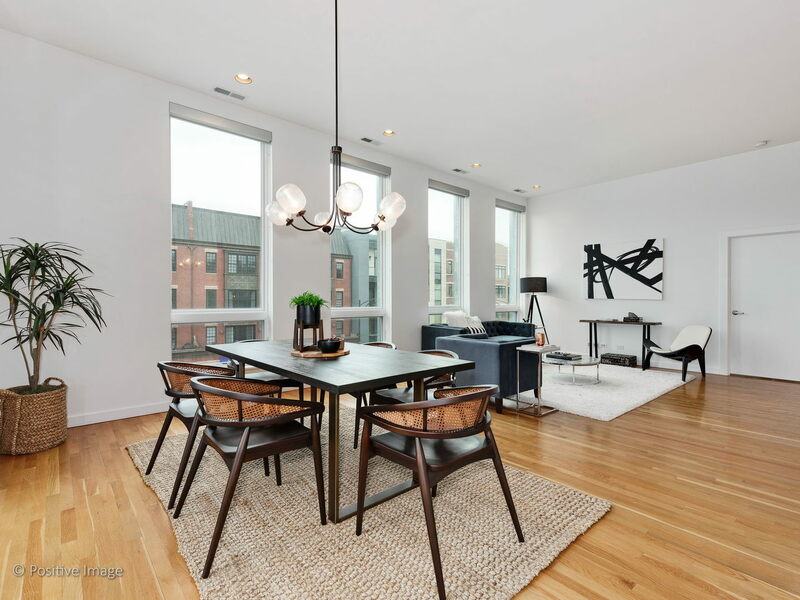 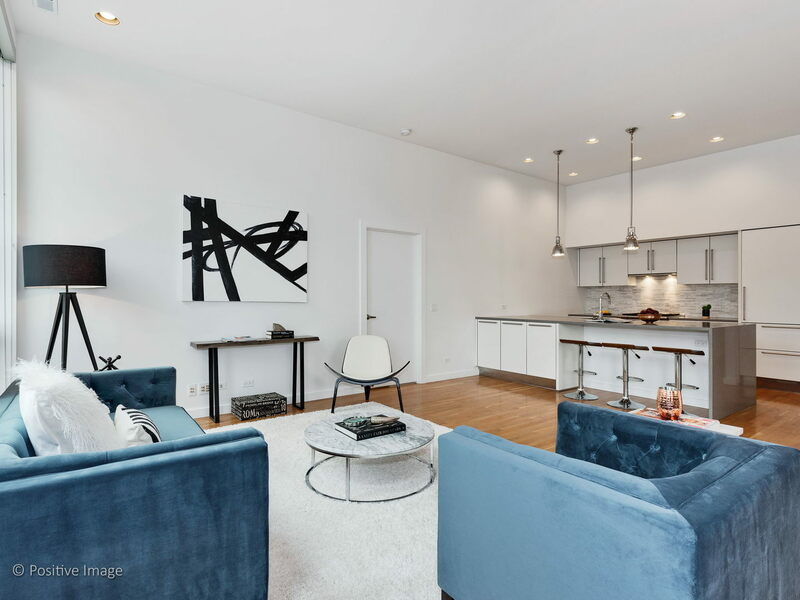 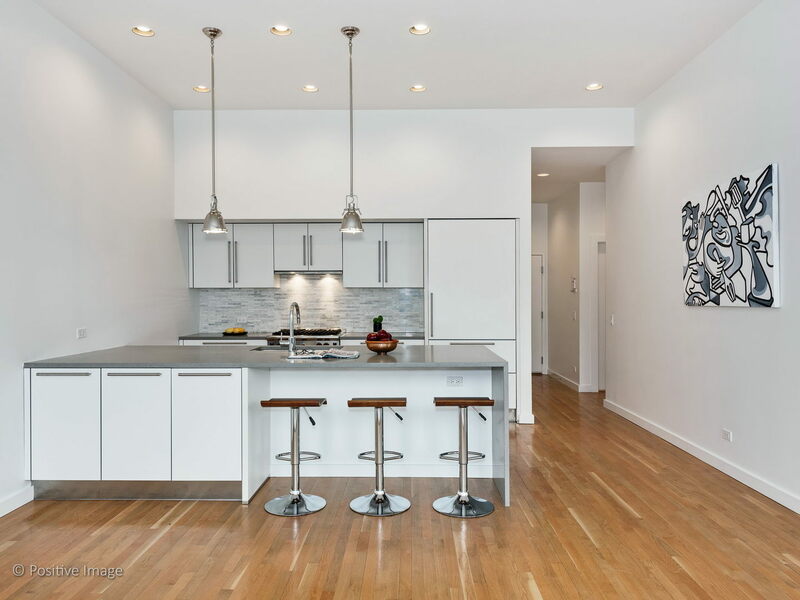 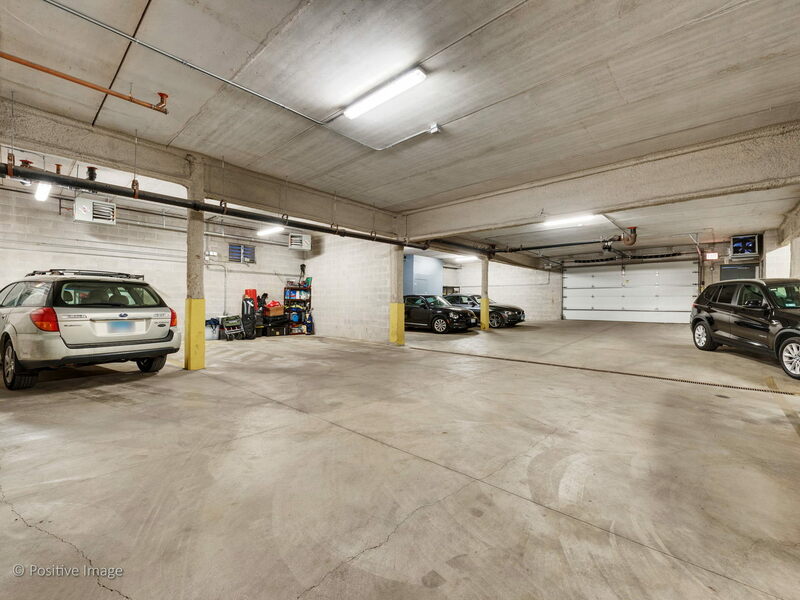 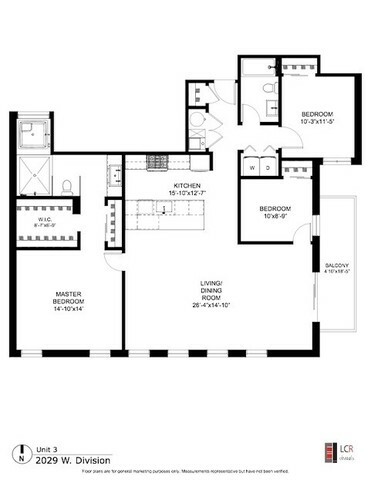 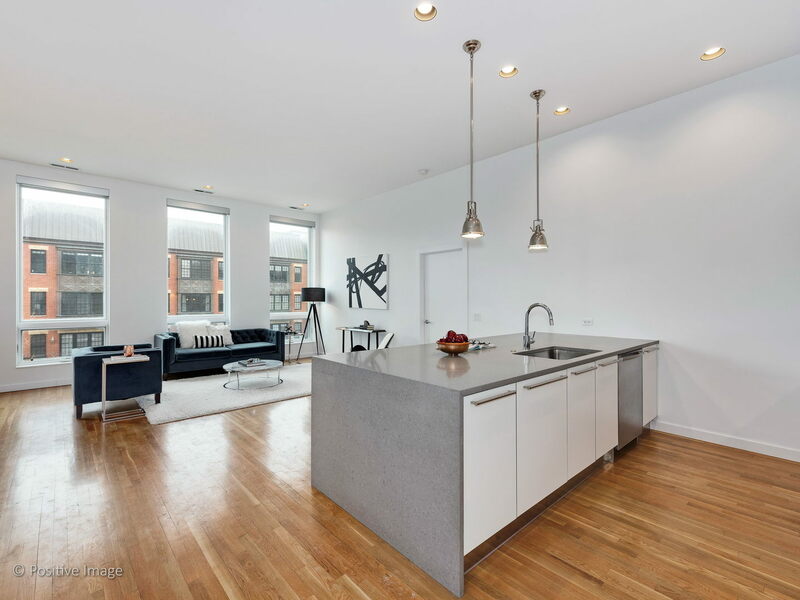 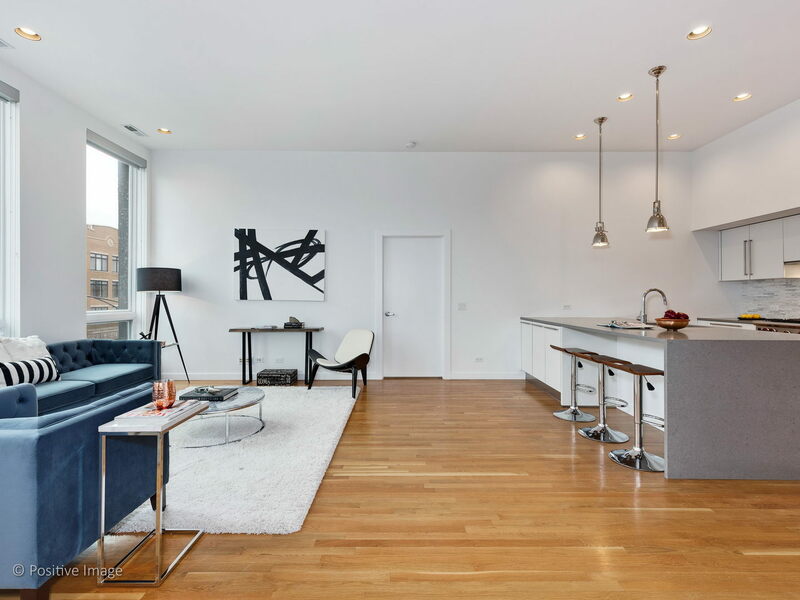 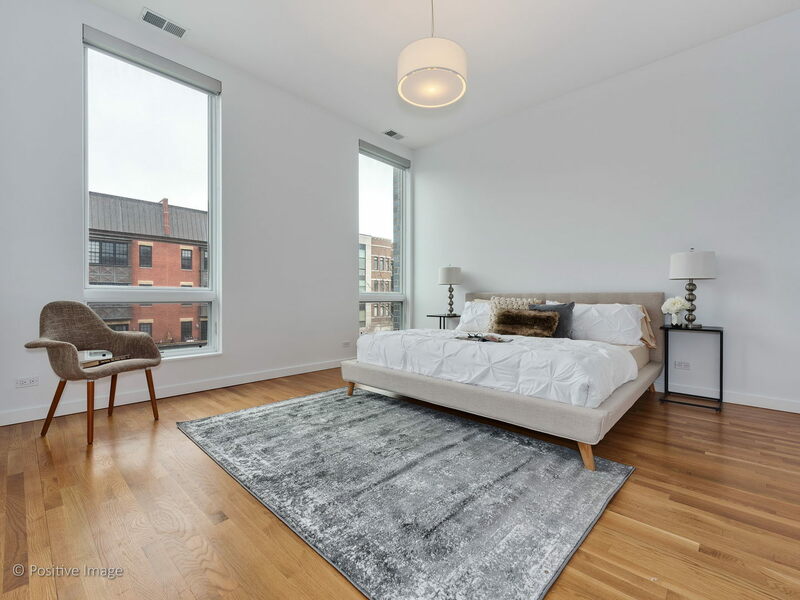 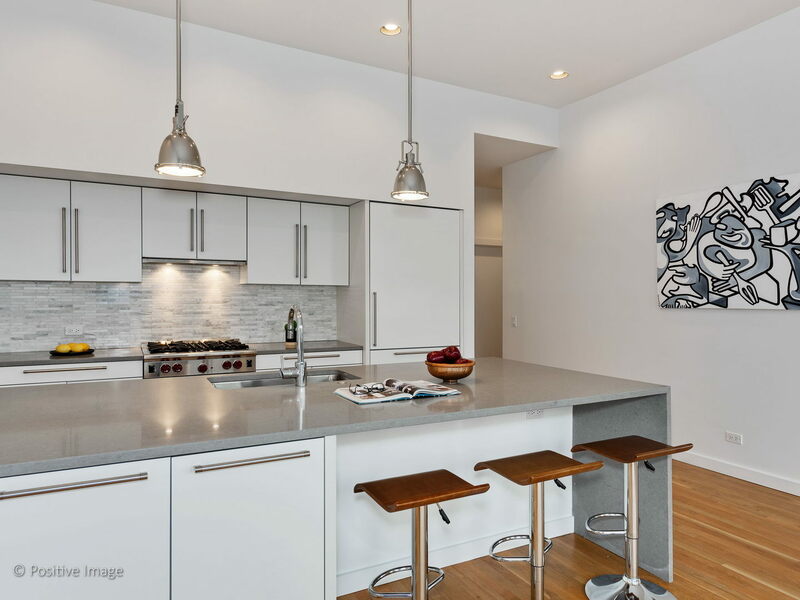 There is also a terrace on the southeast corner of the unit, a common rooftop space in the building and two deeded parking spots are included in the list price.